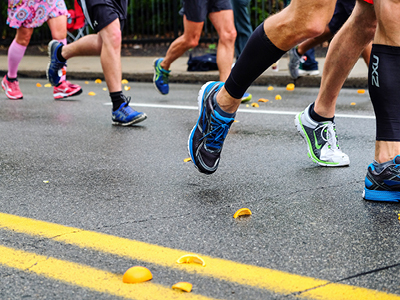 Volunteers are needed the day before the Pittsburgh Marathon, Saturday, May 4, at 1:00 p.m. to slice nearly 200 pounds of oranges in the church kitchen. Oranges will be given to runners during the race as they ascend Fifth Avenue, one of the most challenging portions of the 26.2-mile course. To help cut oranges, please sign up in the Sharp Atrium or contact the church office. Read even more about the Pittsburgh Marathon weekend at Shadyside Presbyterian Church.